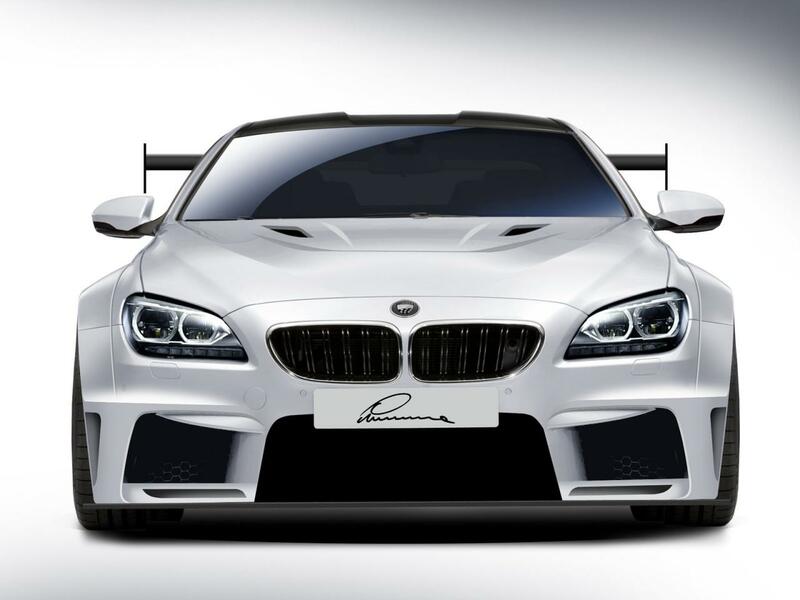 Lumma Design has released the first details about their upcoming CLR 6 M. Based on the BMW M6 coupe, the model is outfitted with an aerodynamic body kit that includes new bumpers, revised side skirts, a front lip spoiler and a ventilated hood. 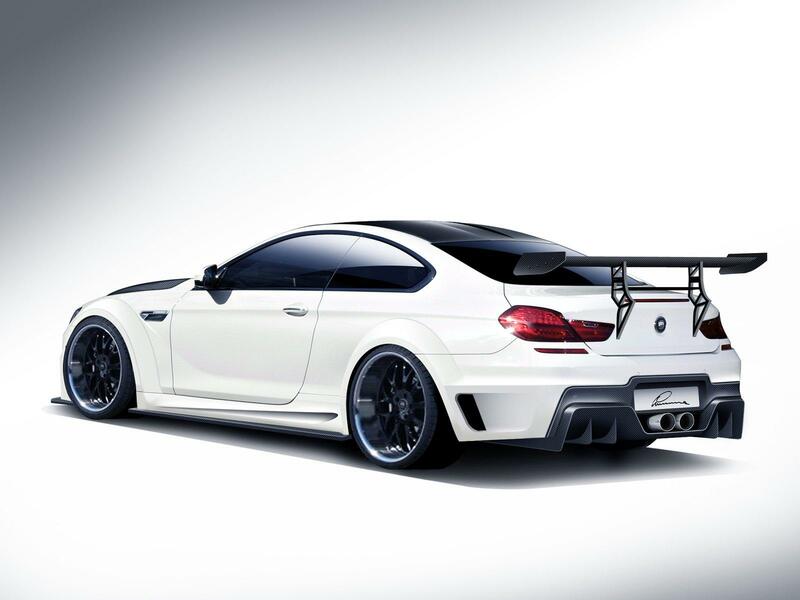 There's also extended wheel arches, a center-mounted dual exhaust system, a massive rear wing and 21-inch alloy wheels. To spruce up the cabin, customers can order a bespoke interior with leather and Alcantara upholstery as well as carbon fiber trim. 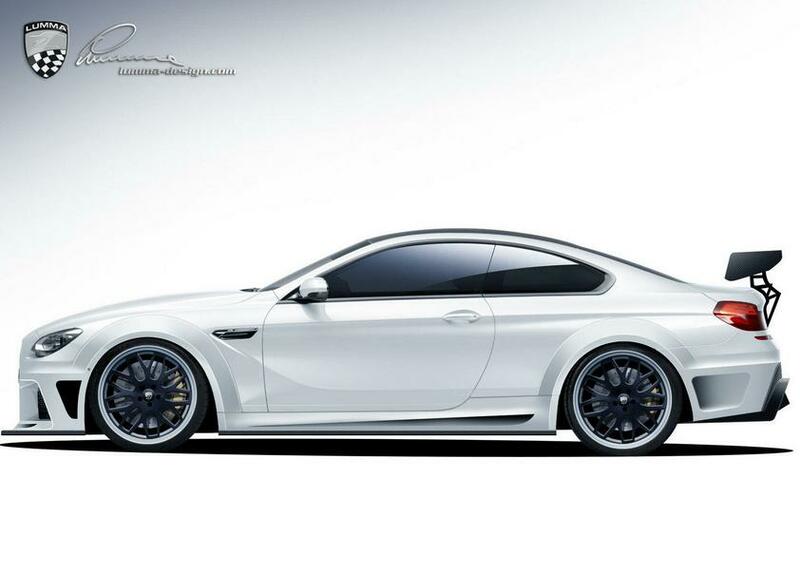 The CLR 6 M will be unveiled later this year and the first deliveries are scheduled to occur in early 2013. 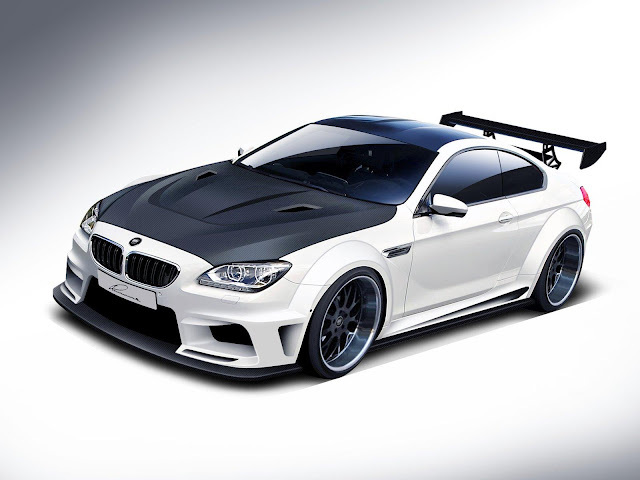 Although the car looks great, you'd have problems getting bmw warranty on this car because modifications on that level would likely invalidate any type of warranty. I love the interiors! I love that it is blue. thanks a lot for the share.